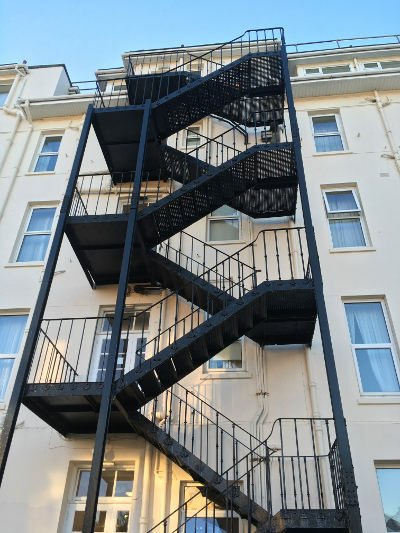 A fire escape creates the perfect set for a moment of reflection or conflict in a story, whether you’re hanging over a creepy alleyway or hotel car park, or looking up at the stars. Something about all those different levels overlooked by different windows and different lives, plus the perils of height and exposure add up to a scene rife with intensity. What could your character reveal or discover on a fire escape’s stage?